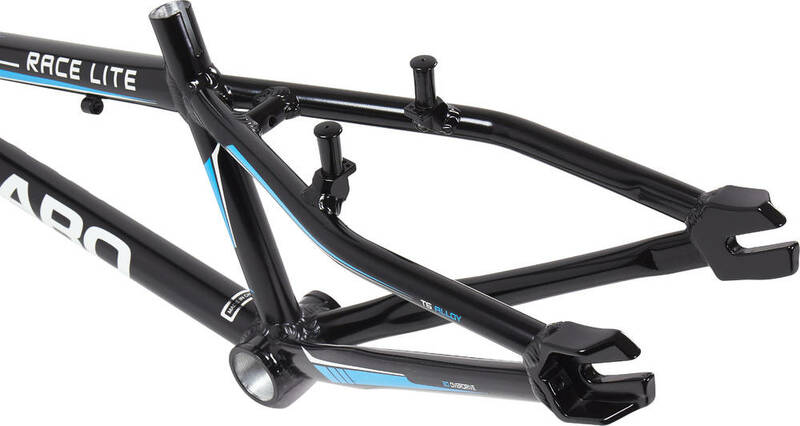 The Haro Race Lite Junior BMX race frame is a small sized frame. It has been designed to offer great responsiveness and has a 17.25" top tube. It is a versatile frame for race and it is the optimal high-end frame choice for the smallest of race riders. The frame is light-weight and built for novice and intermediate riders.